Connect your video conferencing systems to the cloud and have secure video calls across firewalls. 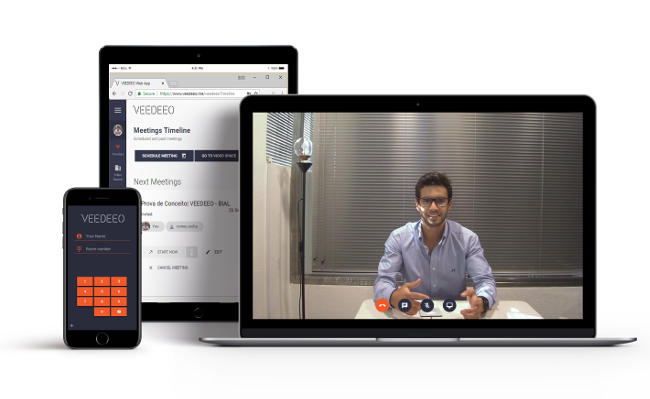 Have multi-point video meetings with video systems, PCs and smartphones. Broadcast live to hundreds of viewers. Start selling your services online or provide support in real-time through video from your Online Service Store. Have simple and reliable phone conferences scheduled from your calendar.